The HLL3210CW compact digital colour printer is ideal for home or small offices. It delivers wireless mobile device printing, print speeds up to 19ppm and a manual feed slot. The 250-sheet capacity adjustable paper tray means fewer refills. 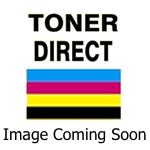 Brother genuine high-yield replacement toner cartridges help lower printing costs. 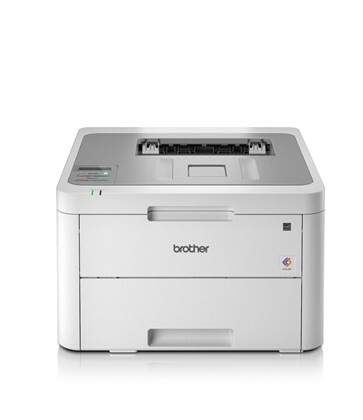 See the manufacturers web site Brother HLL3210CW for more information.